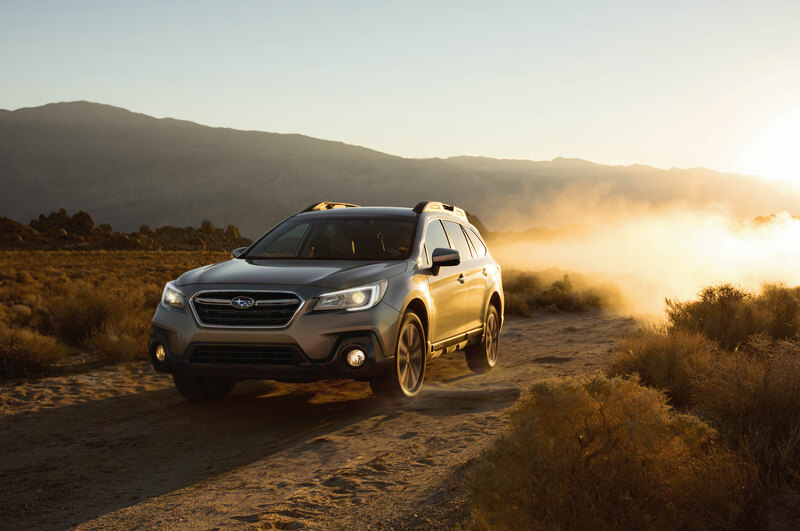 Subaru has announced changes for the 2019 Legacy and Outback, which now include the automaker’s EyeSight active safety suite as standard on all models. 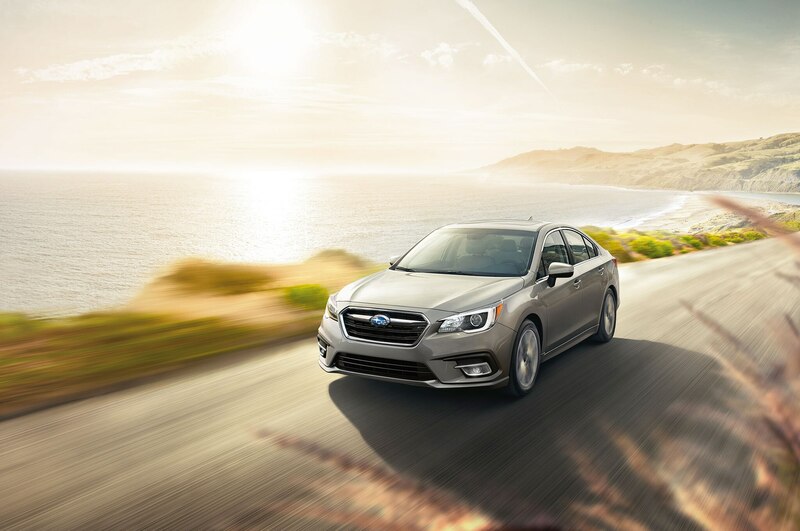 EyeSight bundles together adaptive cruise control, automatic emergency braking, forward collision warning, lane departure warning, and lane keeping assist. 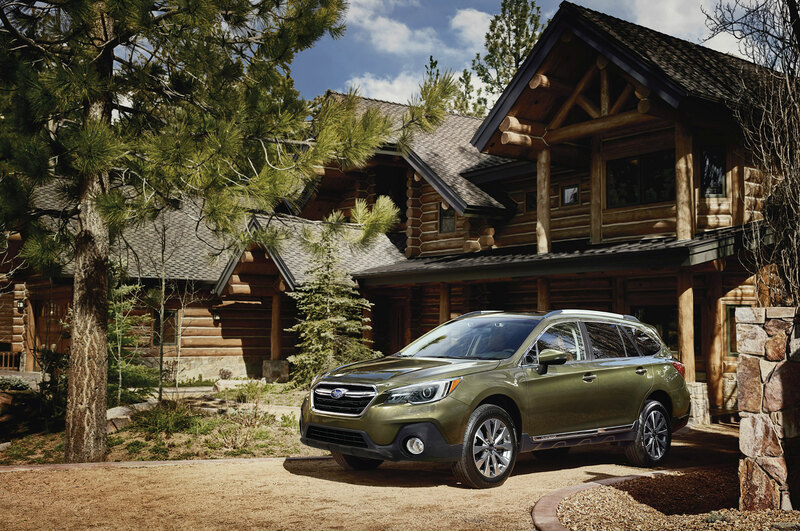 The base 2.5i trim for both Legacy and Outback now come with two USB ports as standard. All trims also come standard with a 5.0-inch instrument cluster display for 2019. 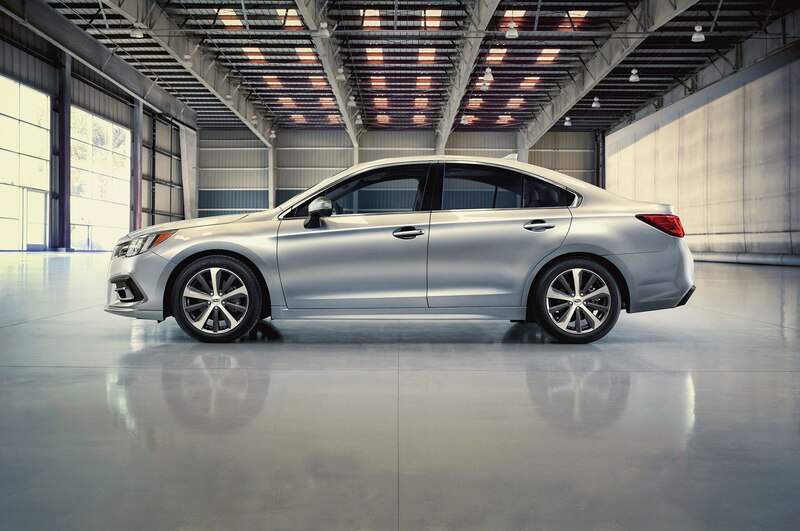 Blind spot warning and rear cross-traffic alert have been added as standard on the Sport trim of the 2019 Legacy. Premium and Limited trim models now come standard with an auto-dimming rearview mirror with a thinner frame. 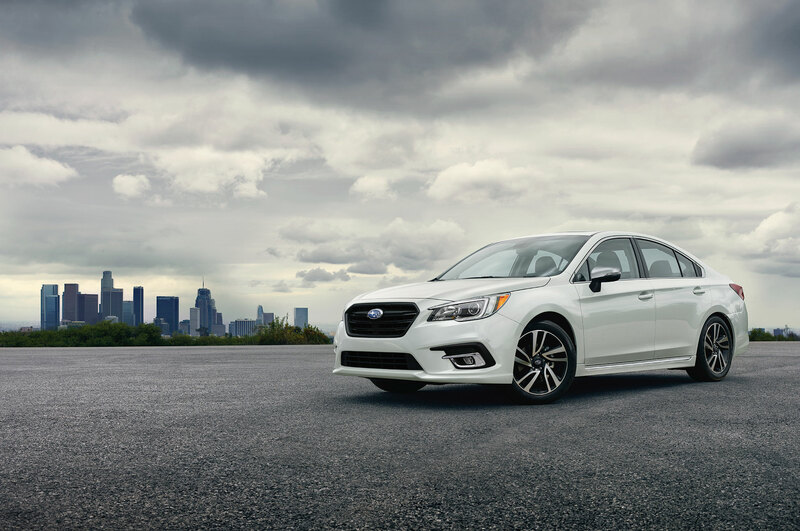 Pricing starts at $23,430 including destination for the base 2019 Legacy 2.5i, which is an increase of $350 compared to its predecessor. 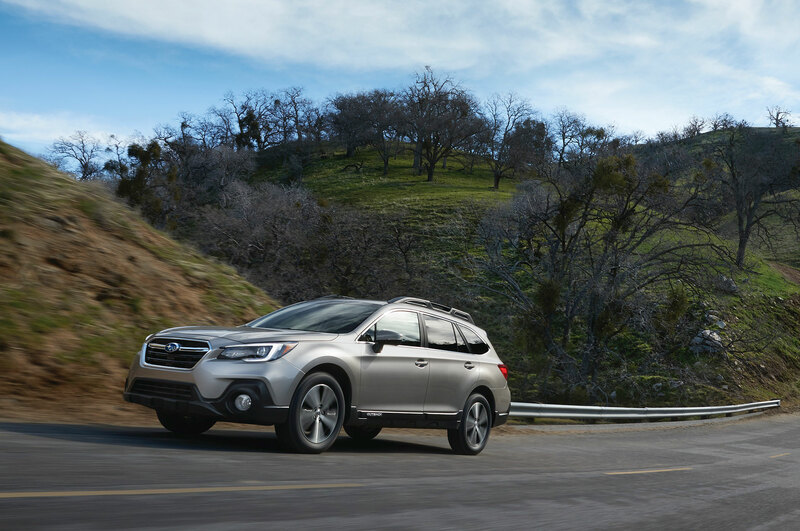 The 2019 Outback 2.5i is $510 more expensive than the 2018 model at $27,320. Both cars remain reasonably priced despite the increase considering the amount of extra features you get with EyeSight standard across the board. 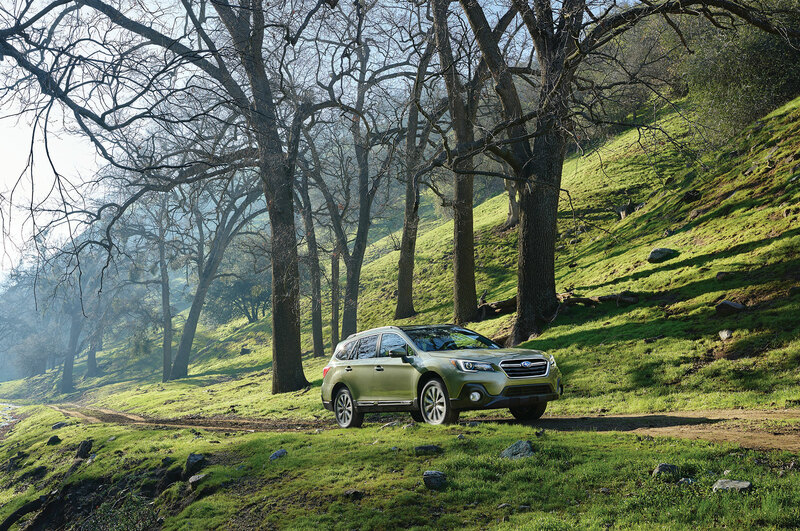 A 2.5-liter flat-four with 175 hp and 174 lb-ft of torque is standard on the 2.5i models. 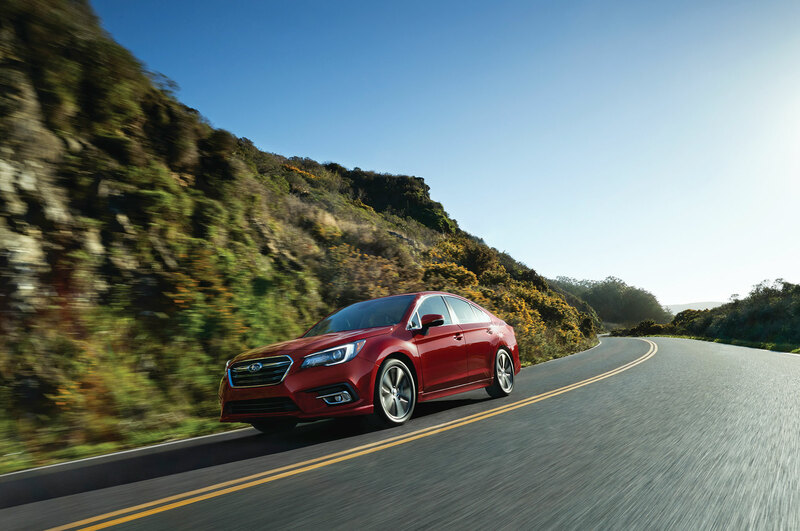 Models wearing the 3.6R badge are powered by a 3.6-liter flat-six with 256 hp and 247 lb-ft. A CVT is the only transmission available. 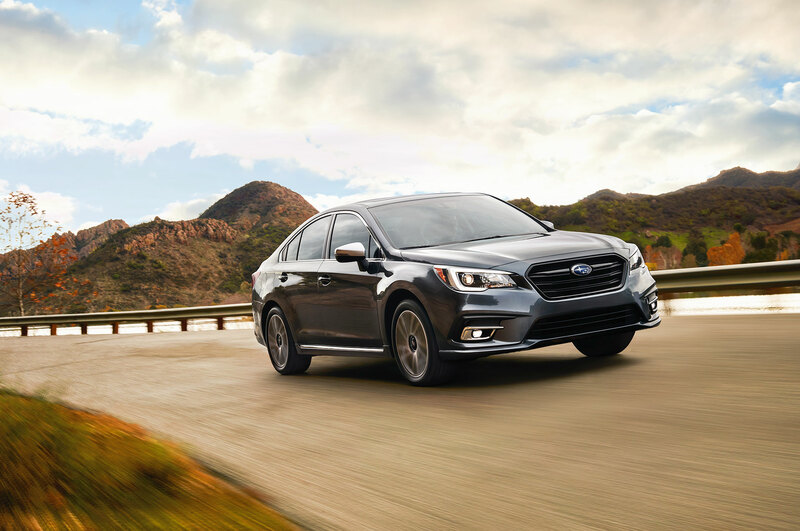 The 2019 Subaru Legacy and Outback go on sale this summer.